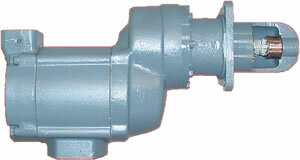 Complete line of new starters and replacement parts for the: SS815, SS810, SS820, SS850. The SS800 series starters supply enough power to crank diesel and natural gas engines up to 14000 cubic inches. 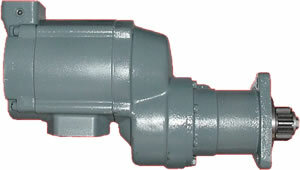 A/M Air Starters stocks a full line of replacement parts and Bendix drives. 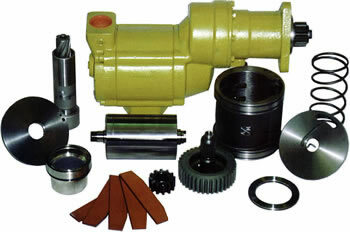 All parts are machined to OEM specs, using the same quality materials. * Part numbers are for reference only. It is not implied that any part is the product of the manufacturer.